With the cooler temperatures fall is in the air and with fall I always think of football – American football. In particular Ohio State Buckeye football. My alma mater began the month of September ranked #1 in the USA and after decidedly finishing off their first five opponents they are firmly entrenched in the polls as #1. A trip to The Fiesta Bowl, again, looks like a strong possibility considering the remainder of their schedule. 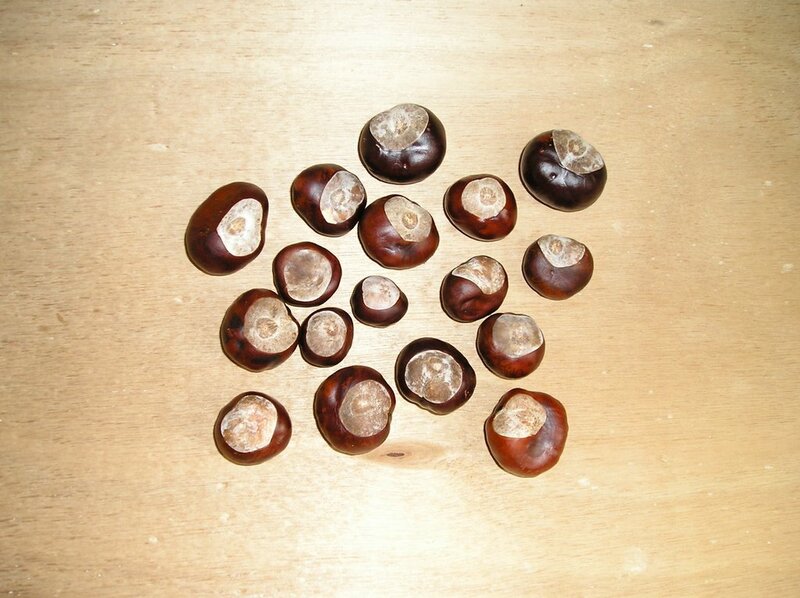 We park our car on the hill above our apartment and on the walk up to the car part of the road is littered with buckeye nuts, which closely resemble chestnuts. These trees are prevalent in Ohio, thus the nick-name for The Ohio State University. We did not expect to find these trees here in Ascoli Piceno and are unsure what the locals call them. The presence of buckeyes must be a sign that Ascoli is the town for us. Today is also my birthday, never a big deal for me but I have enjoyed the cards in the mail and calls from family with birthday wishes. In New Mexico I always wanted to eat at my favorite locale for a true Italian meal for my birthday – Valerie’s kitchen. Here in Ascoli there are many options to choose from for great food, I’m sure we’ll have no problem finding a special meal for my birthday. Let me guess how old u are????? Anyway, Happy Birthday!